The Mid-Suffolk Light Railway, affectionately known as the ‘Middy’, was a classic case of a railway built too late for the great railway age. It never paid its way and was effectively broke before it opened. Operating in receivership from the start the line was never fully completed, the rails petering out in the middle of a field. However it still managed to struggle on against all the odds for 50 years. In 1991 after almost all traces of the line had disappeared a group of enthusiasts decided this country railway, once so important to the area, should not be forgotten. The ‘Middy’, a fine example of rural English history, is now resurrected as Suffolk’s only standard gauge railway museum and ironically is busier now than it ever was. 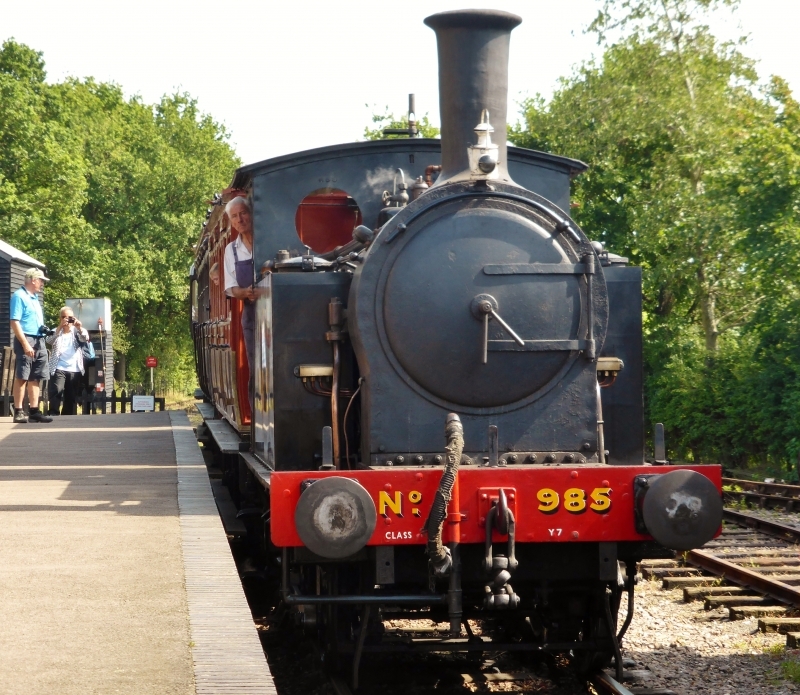 Please give us your overall rating for Mid Suffolk Light Railway.